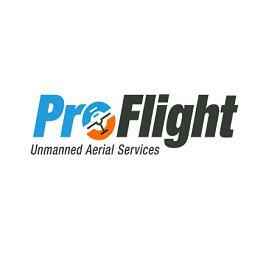 ProFlight is an online platform where clients can hire drone pilots and get photography services in Brisbane and Gold Coast. We provide an easy & cost-effective way to obtain aerial photography in almost any application. Visit our website or sign up today for free.